Jim Eyre has led a varied life, from his painting and decorating business to travelling this world in search of adventure. 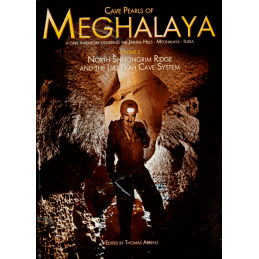 His quest has never failed, with escapades galore and always a gritty, underlying determination to find new caves and, as part of his time spent with the Yorkshire-based Cave Rescue Organisation, to help to rescue anyone unfortunate enough to experience an accident underground. 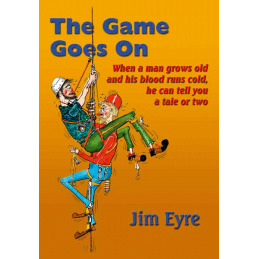 A highly accomplished cartoonist and raconteur, Jim presented the first half of his autobiography as It's Only a Game. 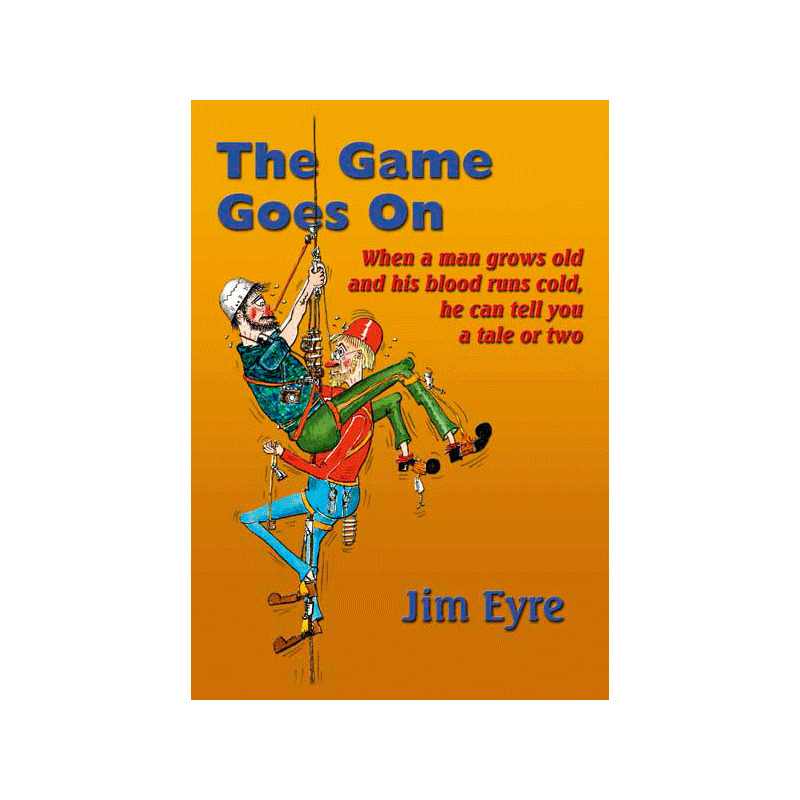 The book drew great acclaim and now, in The Game Goes On, he picks up his story in the 1960s. And if you thought Jim had accomplished a lot in the first part of his life, you haven't read anything yet! 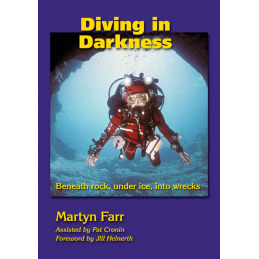 This is not only an exploration of the natural world beneath our feet, but a study of humour and pathos by a master storyteller. 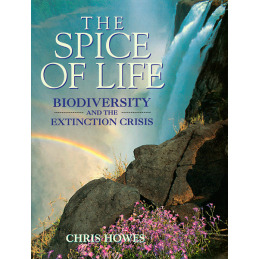 Here are tales of life and death, of pleasures and discomfort and the sheer, unadulterated joy of discovery, told with relish and no holds barred. 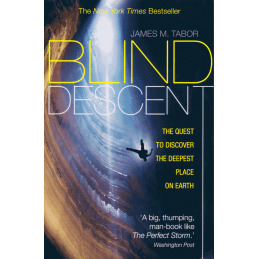 Read of trips to Iran and Mexico, Greece and Spain; of desperate attempts to descend the world's deepest cave and the satisfaction of extending those in the Dales.The Game Goes On is a captivating tale of the best and worst that the world can throw at one man, but which still finds him laughing at fate and you chuckling alongside. OH dear! Just when you thought it was safe to put your specs back on and take the rubber-lined undies back to the charity shop, here comes the second volume of Jim Eyre’s autobiography. 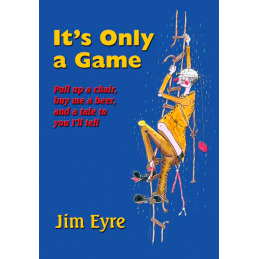 Unafraid to have a go at anyone or anything, particularly himself, Jim records his adventures and misfortunes from the 1960s onwards with candour, humour, hilarious one-liners and the usual host of savagely accurate cartoons. 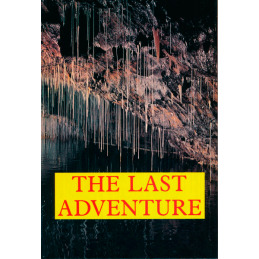 Don’t worry if you haven’t yet read the first volume, It’s Only a Game: Eyre is a storyteller of the best type and the result is a book that stands well on its own as a fond record of the distinctly odd world of caving and its even odder characters that crawl, dangle, dive and drink their way through it. The Game Goes On starts at a time when ‘going abroad’ meant undertaking gloriously chaotic journeys across Europe and Asia in clapped-out vehicles packed full of wives, kids, dodgy ladders and frayed ropes. 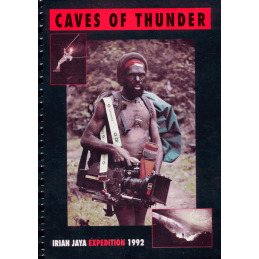 Jim’s descriptions of the travel, the people he travelled with, those he met (frequently armed with ancient rifles, long curved swords and evil intent, but generally won over by the Eyre charm), of laddering big pitches and exploring horrendously flood-prone caves, remind us of how things were before ‘adventure’ meant a twenty-strong support crew with live broadcasts timed to catch the sponsors’ target audiences and an air ambulance on permanent standby. 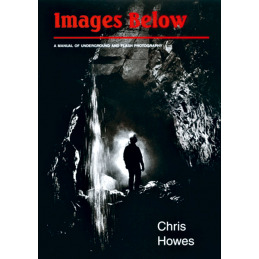 Jim’s account of the Maeshafn Affair (searching mines for two missing teenagers in North Wales) will bring back fond memories to those who were involved, but not so of the tragedy of Mossdale when, for all of us who’ve blocked out the memory of what could have happened, he reminds us that if the earth dams hastily erected at the entrance to the cave had been breached by the floods, that terrible episode would have been so much worse. Jim covers a significant period in cave exploration when cavers moved from equipment that was either home-made, ex-National Coal Board or acquired from that mighty font of high technology, the Army and Navy Store (personally, I was prepared to use their mild-steel krabs, but I drew the line at the Royal Navy’s second-hand diving gear). 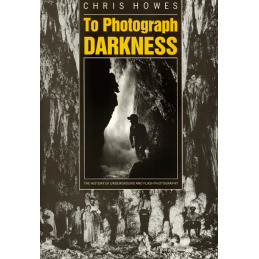 New techniques revolutionised our ability to explore caves and, after detailing the ‘interesting’ early attempts to bottom the 1,300ft shaft of Provatina without falling off, being strangled by or electrocuted on electron ladders (pause and think about that for a moment – 1,300ft on ladders! ), Eyre is introduced to the delights of SRT where he somehow, miraculously, manages to avoid the same falling, strangling problems – but only just. 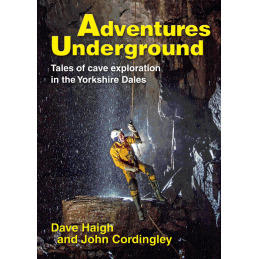 At this stage in their lives most cavers would settle for a nice Yorkshire through-trip, but not our James, who drags his skinny frame to Mexico where his descriptions of insanely big shafts might confirm the rumour that his beer intake was being supplemented by some of those funny mushrooms. 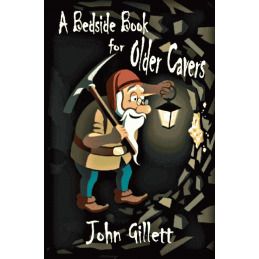 In between his trips to faraway places, Jim also recalls the fun and games at home, in Mendip and, of course, in the pubs, pots and digs of the Yorkshire Dales. 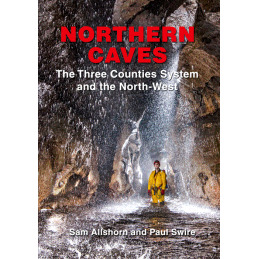 Although he is frighteningly frank about certain aspects of his non-caving life, Eyre is at his very best when writing about the excitement of entering previously unex­plored caves. If you’re unfortunate enough never to have experienced exploration fever, The Game Goes On will give you a flavour of what it’s like to enter a new system and not to know what’s around the next corner. 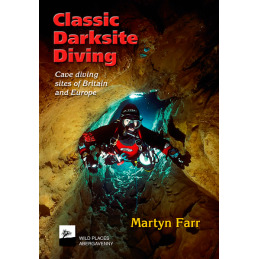 To be the first to see underground rivers, canyons, crystal-clear lakes and stunning formations is a terribly addictive thing and Jim manages to convey that experience with clarity, enthusiasm and a sense of the pure enjoyment of caving. 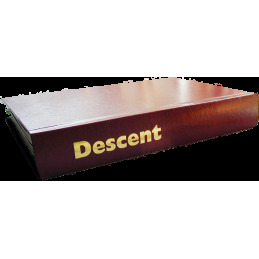 The Game Goes On is a very high-quality, finely printed publication of well over 300 pages. 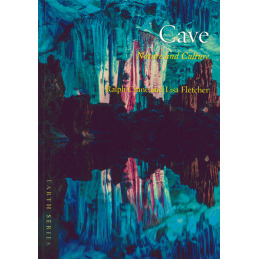 Its natural readers will be the caving fraternity, but the author’s easy writing style gives it a universal appeal and it deserves the attention of a much wider audience. 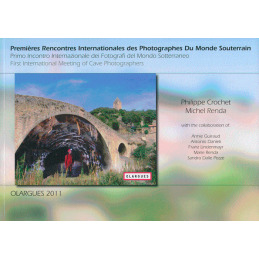 This is a fun and a funny book. Buy it for the tales of travel, buy it for the stories of exploration but, above all, buy it for the laughs because it’s full of ’em.